Despite a competitive rental market, some property managers are attempting to entice new residents to their property with move-in specials and incentives. In an effort to avoid vacancy, newly constructed apartment owners offer rental incentives to future tenants. Move-in specials like discounted rent, one month free, and waived application fees are common ways to entice tenants to sign a lease. These type of new lease rent incentives pop up in response to new apartment construction surging in major cities creating a situation where a lot of properties are becoming available at the same time. While move-in specials are possible for huge properties, they can be hard to swing for the individual landlord. American Apartments Owners Association reported on the trend of rent incentives during 2008, when rental vacancies were high across the country, creating an environment for tenants to have the upper hand in negotiating new lease agreements. Following the recession, vacancy rates steadily dropped as the renting became the norm (even necessary) for a lot of people and landlords no longer needed to offer so many concessions for new lease agreements. However, recent rental property growth has led to landlords needing to stay competitive with newly constructed apartment incentives in order to meet renter demand. The Wall Street Journal reported in Aug. 2016 that as As Rental Supply Grows, Landlords Negotiate. More and more apartment complexes are offering incentives to get prospective tenants in the door and a lease locked down. Waived fees, free parking, or a month’s free rent are common lease incentives. Tenants could also be allowed to move in a few weeks before their lease officially starts. As newly constructed apartment buildings open their doors, a lot of units coming to the market at the same time. Empty apartments will not make those new owners any money, so in an effort to hurry the initial lease-up, many landlords in major cities are offering move-in concessions to get tenants into long-term rental agreements. 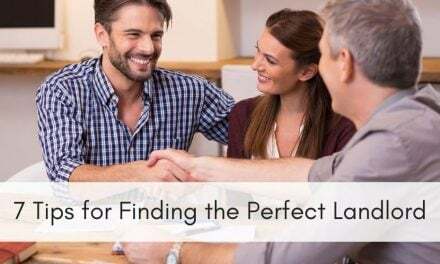 Sometimes referred to as a look and lease, where a renter will get a special deal if they sign a lease the same day they look at a vacant unit. 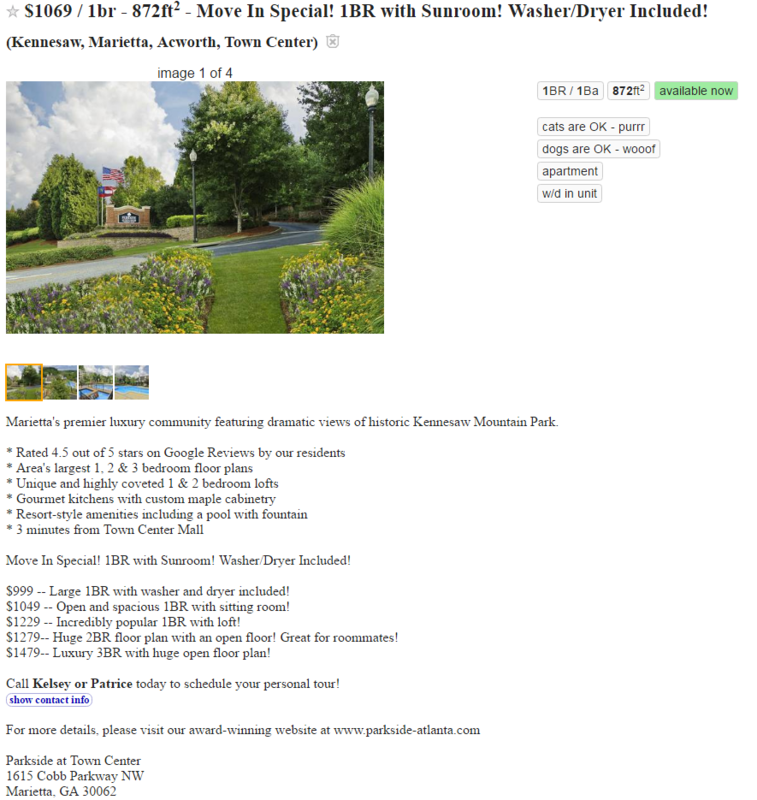 Here is a look at some move-in specials in major cities across the country as advertised on Craigslist. 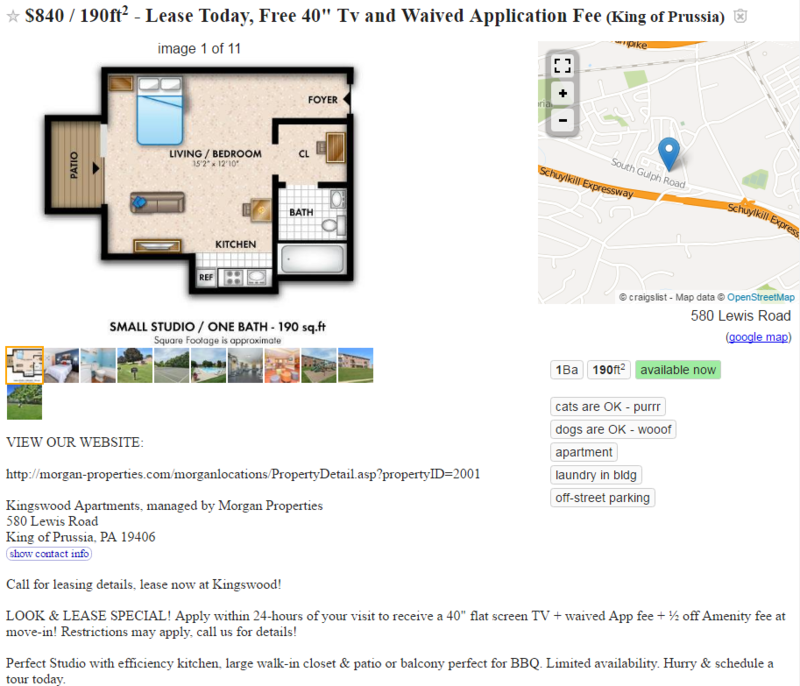 We are offering a special for our vacant studio apartment. Receive a reduced rent price and a FREE $100.00 Visa Gift Card when you apply the day of tour and move in within 48 hours after credit screening results. 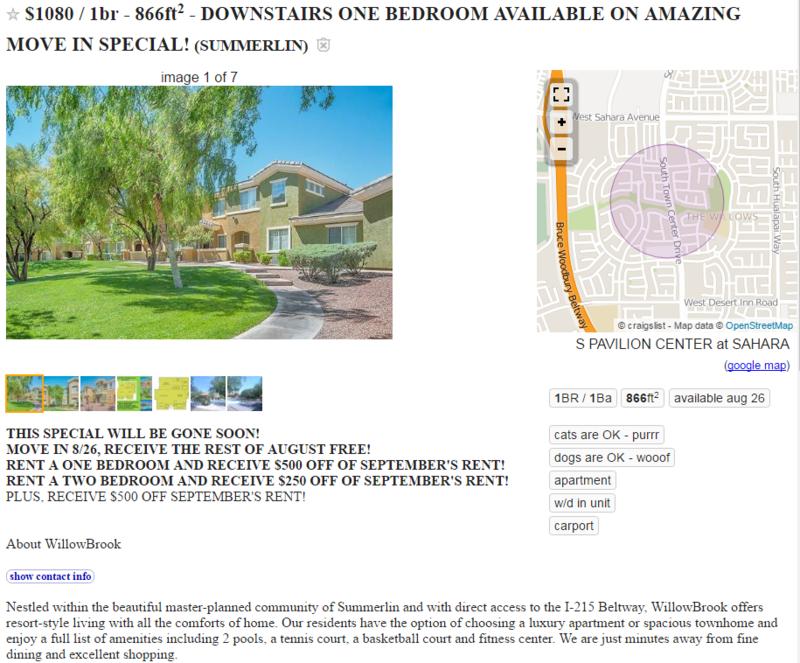 Perfect for those looking/needing a place ASAP!! 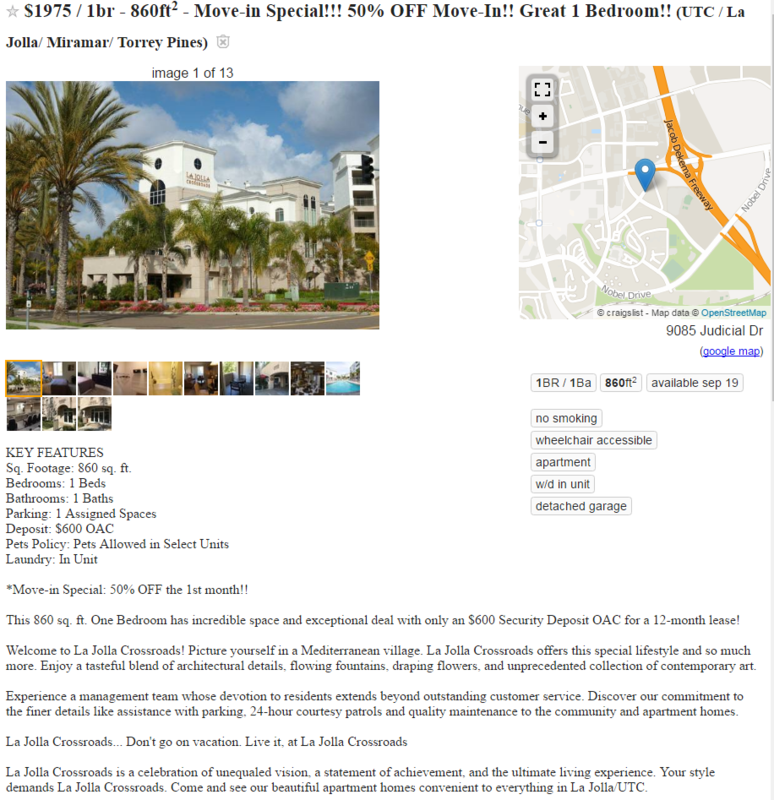 *Move-in Special: 50% OFF the 1st month!! Move In Special! 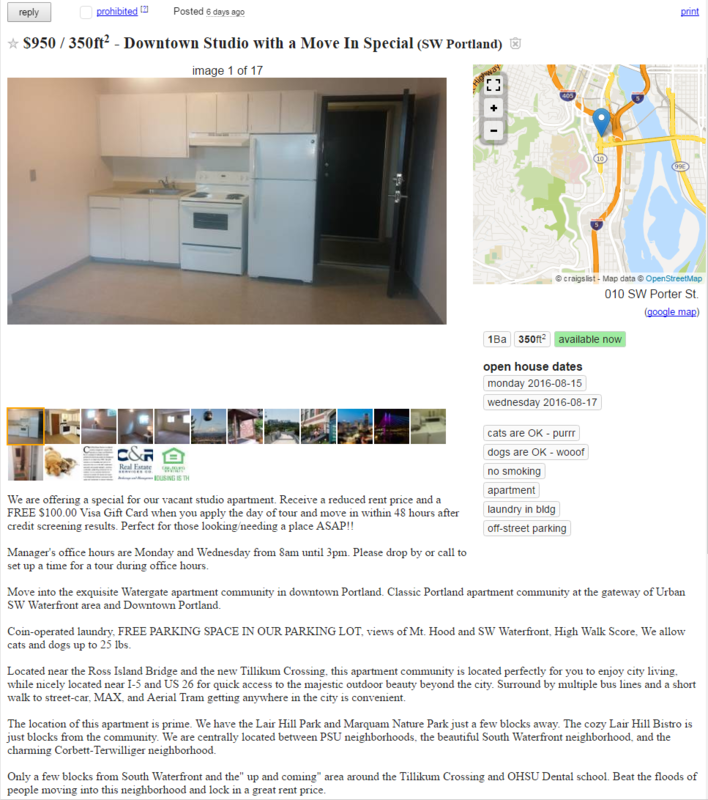 1Washer/Dryer Included! Now offering move-in special: Once approved, your app fees will be refunded! 1 free parking spot! Must sign a lease for an August 15th move-in (or earlier). Call for more details! MOVE IN 8/26, RECEIVE THE REST OF AUGUST FREE! RENT A ONE BEDROOM AND RECEIVE $500 OFF OF SEPTEMBER’S RENT! LOOK & LEASE SPECIAL! Apply within 24-hours of your visit to receive a 40″ flat screen TV + waived App fee + ½ off Amenity fee at move-in! 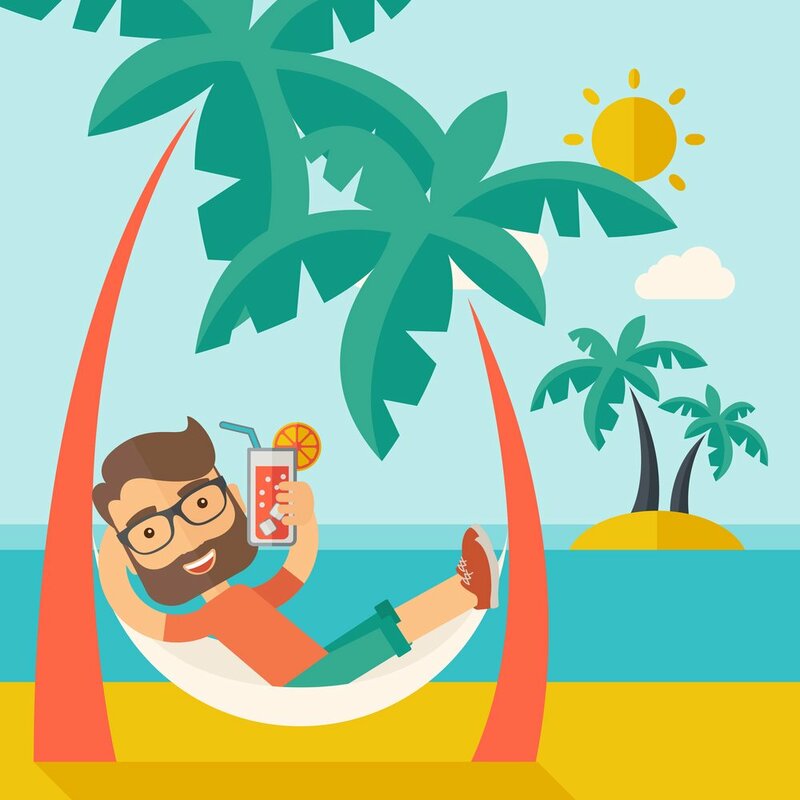 Should you offer a lease incentive? Large apartment complexes typically have additional cash flow to accommodate a free month of rent. However, oftentimes, rent during the 11 other months is increased by 1/11th to make up for it. 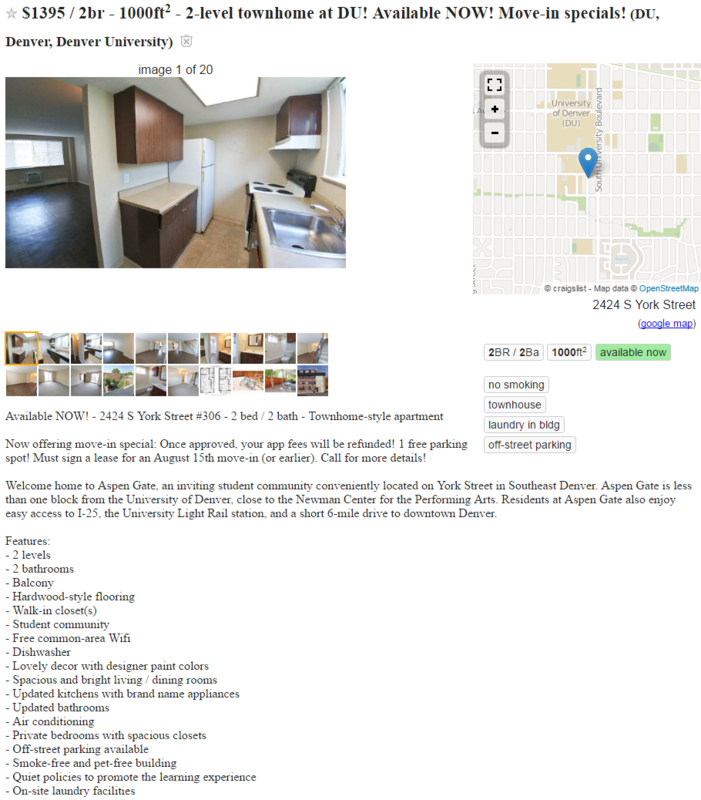 Unbeknownst to the renter, they are actually paying their first month’s rent over the term of the lease but provides the illusion of a great deal. This incentive tends to appeal to renters with little or no cash liquidity. 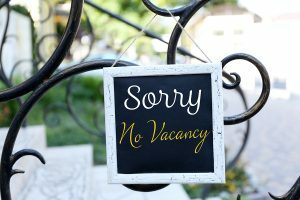 Waiving the deposit requirement is popular with large apartment complexes as a means to reduce vacancies, but it’s not a good idea for a landlord. A landlord relies on the deposit as security against unpaid rent and damages to the property. Forgoing a deposit leaves the landlord vulnerable. 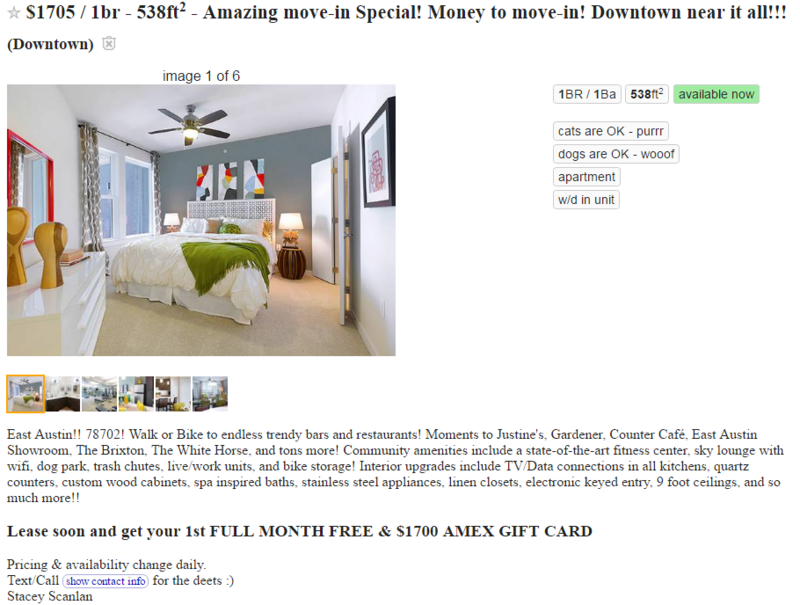 Additionally, it might not be wise to rent to someone who can’t pay the deposit in full. 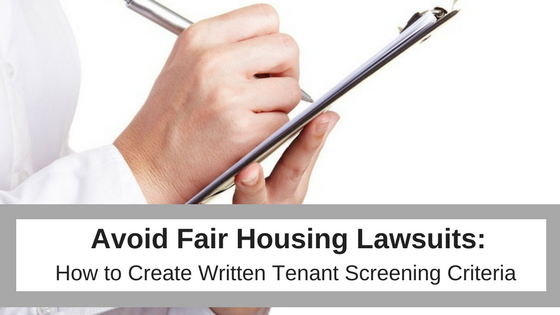 Regardless of the incentive you offer, it is always important to stick to your screening criteria and only accept applicants that pass. Lost rent due to vacancy and patience is a small price to pay versus the potential stress and cost associated with eviction and property damage. Have you offered rent incentives or great deals to lower your vacancy rates and get units rented fast? I’d love to hear your experience in the comments!